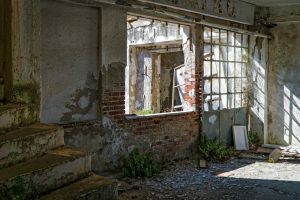 Squatting, or living on someone’s empty property without permission, is a growing risk for property owners. The Ministry of Justice estimates that some 20,000 people squat in unoccupied properties—up from 15,000 a decade ago. And there are nearly 1 million empty homes across the UK, over one-third of which have been vacant for more than six months, according to the charity Empty Homes. Many squatters cause damage to the homes and businesses they choose to live in. What can you to protect your property? In 2012, the Legal Aid, Sentencing and Punishment of Offenders Act made squatting in residential properties illegal in England and Wales, with penalties of up to a £5,000 fine and six months in prison. Squatting in commercial properties, however, is not a criminal offence, and it is the property owner’s responsibility to remove squatters. 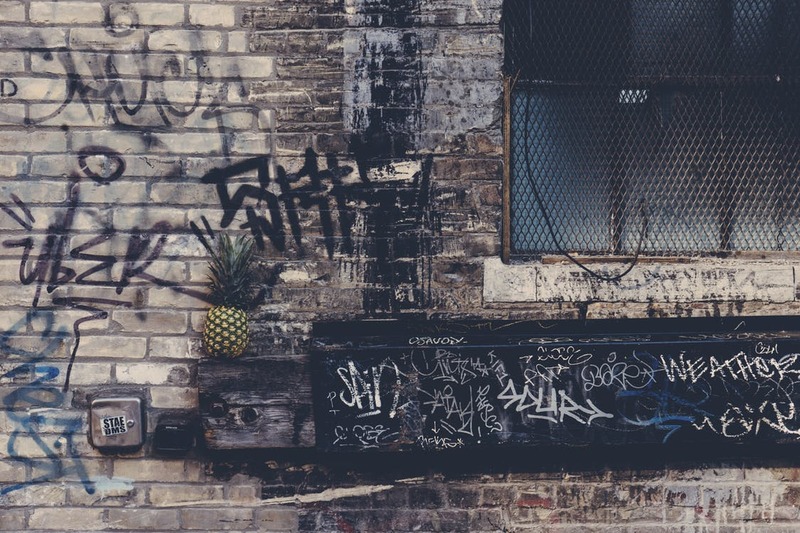 For properties that are both residential and non-residential, such as a pub or shop with a flat above it, squatters can claim to be living only in the non-residential part of the building. Squatting in Northern Ireland is not a criminal offence, though damage and theft are still punishable under criminal laws. In Scotland, however, squatting on private property was criminalised under the Trespass (Scotland) Act 1865. Property owners in Scotland have the right to evict a squatter from the premises without giving notice or applying for a court eviction order. If you discover squatters on your residential property, simply call the police. If you own a commercial property, you will need to get an eviction order from the courts as soon as possible. Once the order is served, squatters can be arrested if they do not leave. If you find that squatters have broken into your property through a secured entrance, call the police— forced entry is still a crime. For more information on managing risks for your unoccupied property, contact Sentio Insurance Brokers Ltd today.